Emerging research highlights the importance of optimal intake of vitamin K and its critical role in maintaining bone and cardiovascular health. 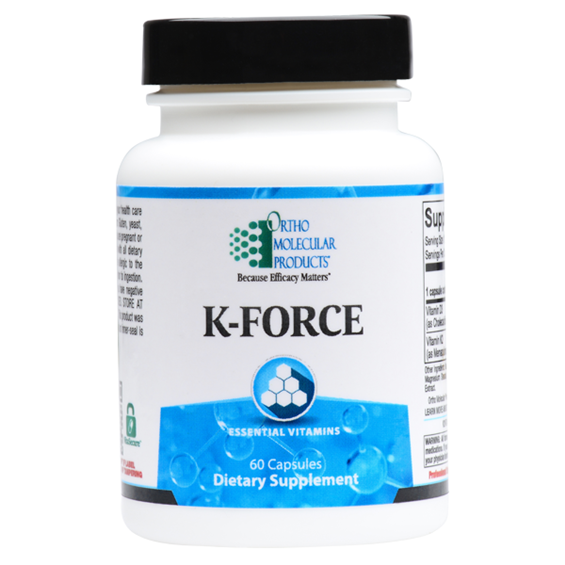 Composed of a group of naturally occurring and structurally similar, fat-soluble vitamins, vitamin K is required for the proper utilization of calcium and helps to bind newly absorbed calcium to the bone matrix. 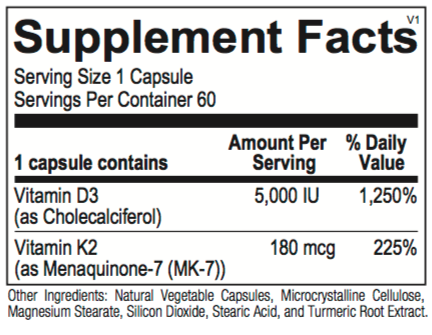 Vitamin K helps maintain bone mineral density by decreasing the activity of osteoclasts, cells which break down bone. It also provides critical cardiovascular protection by activating matrix Gla protein (MGP), a potent inhibitor of circulatory calcification. Along with vitamin D, another key nutrient required for overall wellness, these two nutrients act in synergy to support and maintain bone and cardiovascular health. 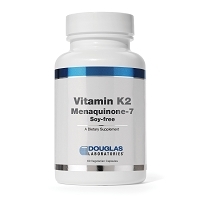 Current research has found high concentration supplementation, at 180 µg/day, results in improved clinical results compared to lower-dose supplementation.